I have a bit of a baking addiction to coffee cakes. I don’t know what it is about them. Is it the usual presence of a crumb topping? Is it how simple they are to make? Or, is it the justification of eating cake for breakfast? Whatever the reason, it seems that I just keep baking them. I try to keep it reined in so that I spread them out on BoB among the other goodies. 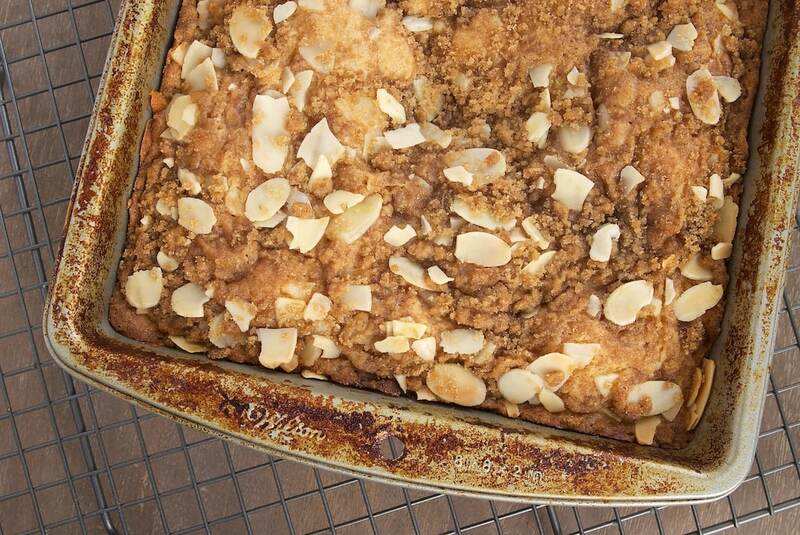 This particular coffee cake looks pretty ordinary on first glance. 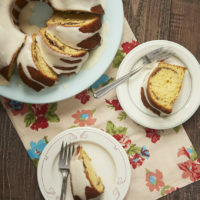 After you slice into it, however, you’ll find a layer of jam running through the cake and adding a little burst of sweetness to every bite. I used one of my favorites, Sarabeth’s Strawberry Raspberry Preserves. 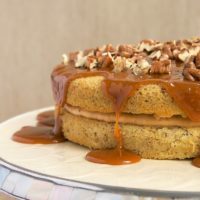 It’s nice and sweet, which works really well with the flavors of the coffee cake and the topping. I also like the color of those preserves in contrast to the cake. You can, of course, use your favorite flavor of jam or preserves. Have fun experimenting with different flavors! Using an electric mixer on medium speed, beat butter, sugar, and brown sugar until light and fluffy. Mix in egg and vanilla. Transfer half of batter to prepared pan. Spread jam over batter, leaving about a 1/2-inch border around the edges. Top with remaining batter and gently spread over the jam. 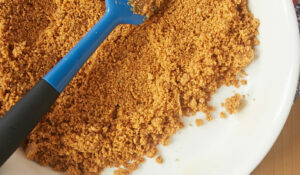 Use a fork to mix brown sugar, flour, butter, cinnamon, and salt until crumbly. Stir in almonds. Sprinkle topping evenly over cake. Yep, its justification for eating cake for breakfast. I am similarly afflicted. I may indulge in this for breakfast tomorrow. I have a jar of Sarahbeths’s Mango Preserves staring at me from the fridge. Thanks for the inspiration! Coffee cakes tend not to be overly moist, but I think this one is more moist than usual. 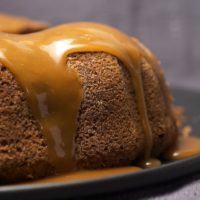 I am normally not the biggest fan of coffee cakes but i gladly make an excption seeing these pictures. Will try it this weekend. Thank you Jennifer. Yum, I love that little swirl of jam! 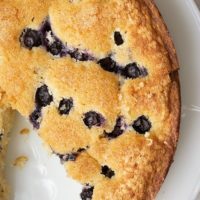 I’m already a huge fan of coffee cake, but this one sounds even better. 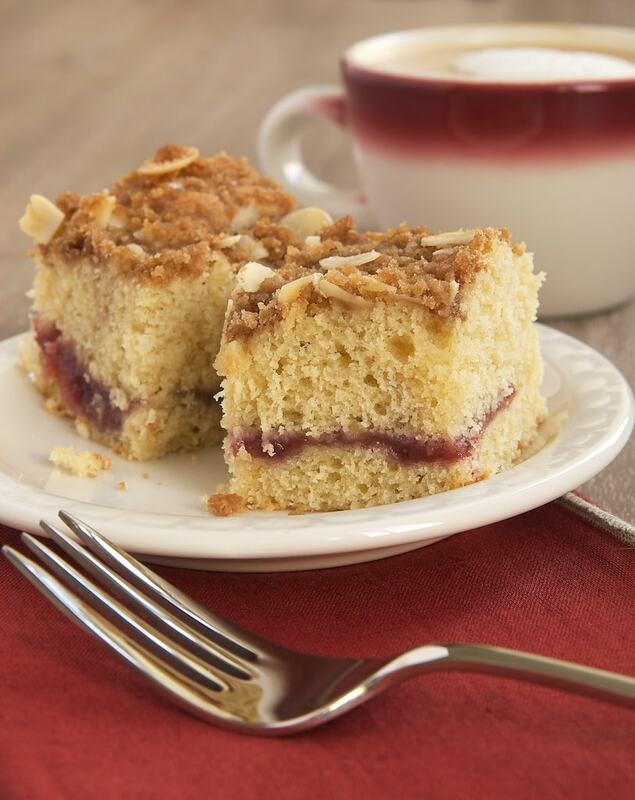 You know I love coffee cakes, crumb cakes…. I’ve done so many over the years and never ever tire of them. 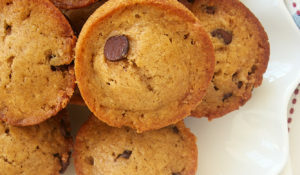 Coffee cakes are so fun! And that extra special jam swirl definitely adds a LOT of excitement to them. Beautiful photos – worthy of a magazine cover. I love your style. Homey and comforting. 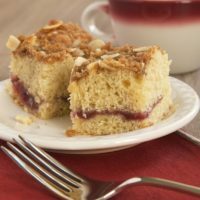 This coffee cake is fantastic! Wow..this one looks great. I have several folks who like coffee cake. Think I could change out the jam with a homemade whole berry cranberry sauce or homemade apple-pear butter? 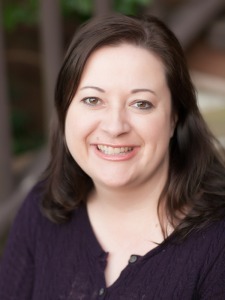 Thanks, Jennifer for another good one! Linda, I think that would work just fine. In fact, that apple-pear butter version is sounding pretty good to me right now. I will let you know if/when I do it how it is received. Those praline brownies got RAVE reviews. 🙂 Thanks!! No shock considering it is one of your recipes, Jennifer, but this one got a LOT of attention at work. I ended up not using my own jam or the apple-pear butter and used some Trader-Joe’s cherry preserves–mostly to use them up since they have been in my fridge for a long time. LOL I love how cleaning out the fridge made a BIG hit at the office. HA The recipe doubles well too. I doubled it for a 9×13 pan size since my group at the office is pretty large and coffee cake is always well-received. I have had at least 6 people say how good it is. Considering this group is jaded and takes me for granted most of the time–that’s RAVE REVIEWS. HA Thanks for another KEEPER recipe! Even with old cherry preserves! I made your peanut butter chocolate cake.. very good. I love the fun surprise of the jam! I can think of so many variations between all the jams they now make (plus any homemade ones). 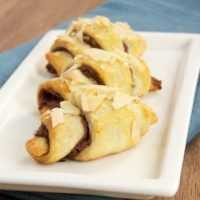 This could easily become chocolate by using nutella inside in place of the jam! Im not a HUGE fan of hazelnuts tho so i would keep the almonds on top! I finally made this last night, with my homemade plum jam! It is spectacular. 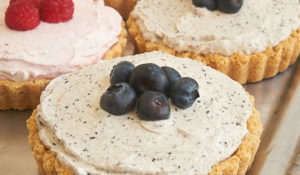 The contrast of the soft cake and the crunchy topping is especially nice. So glad you liked it, Kendall!